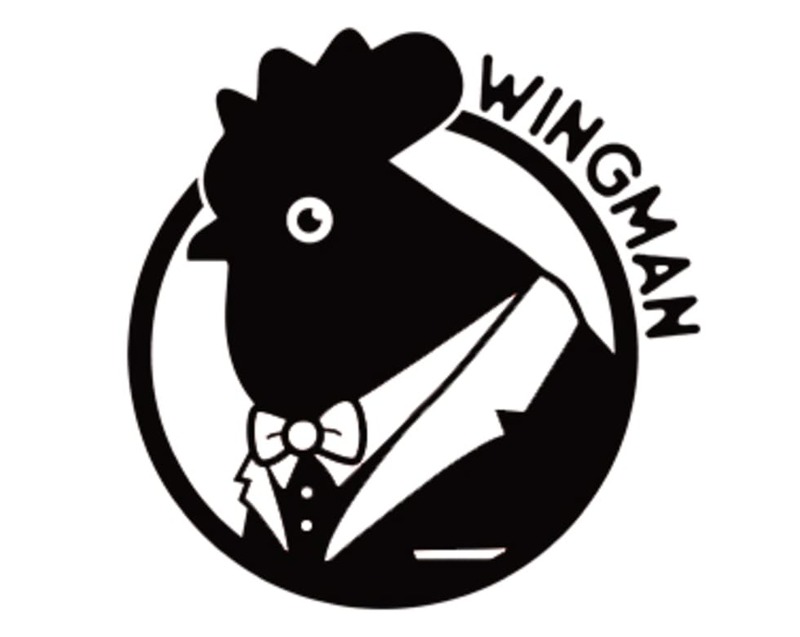 Wingman was founded on the premise of combining both American and Asian influences to create the perfect poultry place. Specializing in fried chicken wings, Wingman challenges much more established restaurants such as Buffalo Wild Wings and Wingstop by pushing the envelope on how someone is able to consume chicken. Whether it’s wings with rice, chicken with fries, a humongous sandwich, or even served in a cone, Wingman is looking to make a statement worthy of your attention and appetite.